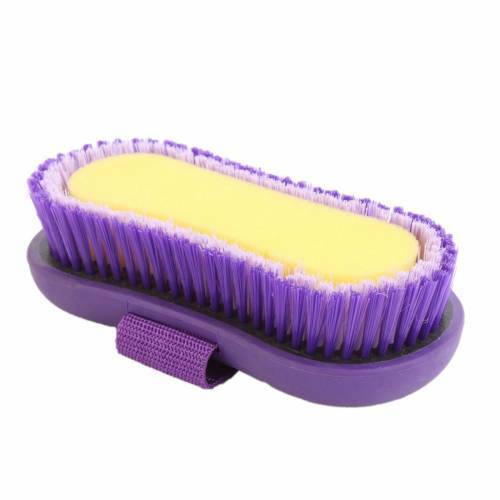 The handy Soft Grip Sponge Brush from Roma is great for everyday grooming and bathing. 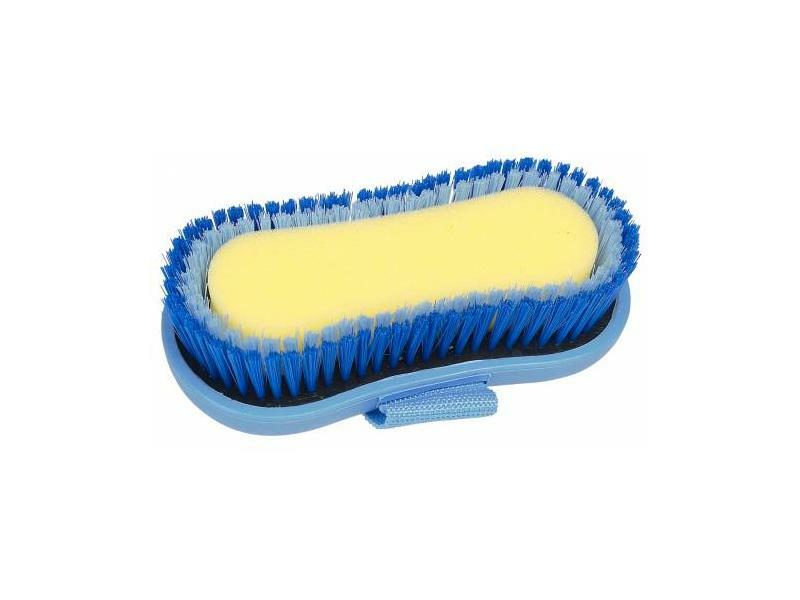 The brush features a sponge inner, with bristles on the outside edge. 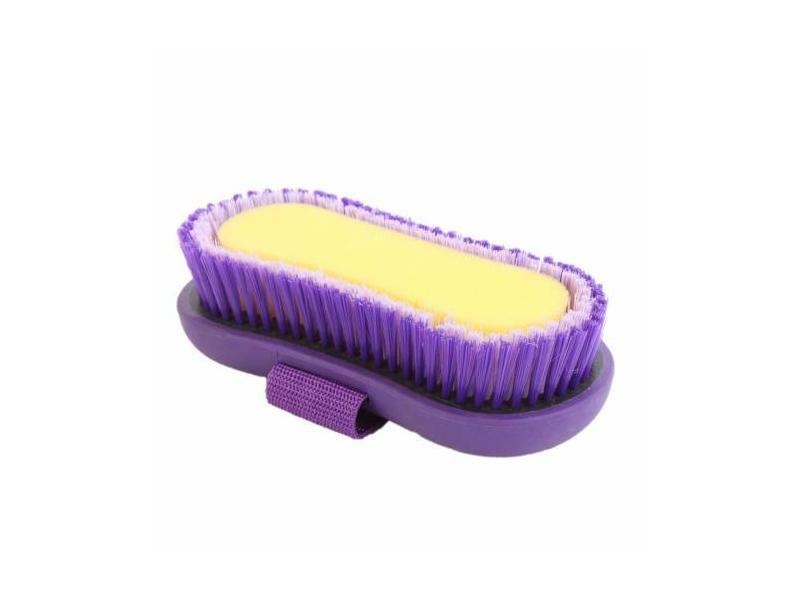 Available in two colours. 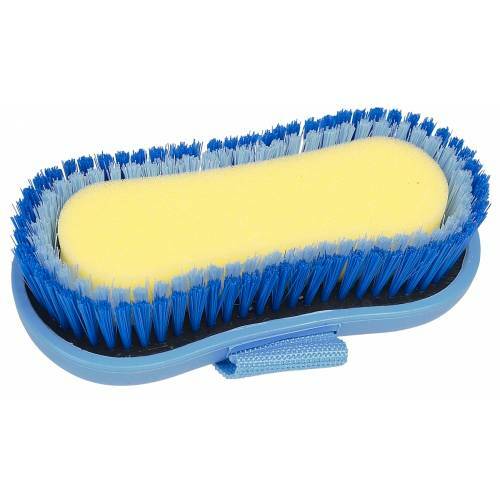 There are currently no questions for Roma Soft Grip Sponge Brush - be the first to ask one!